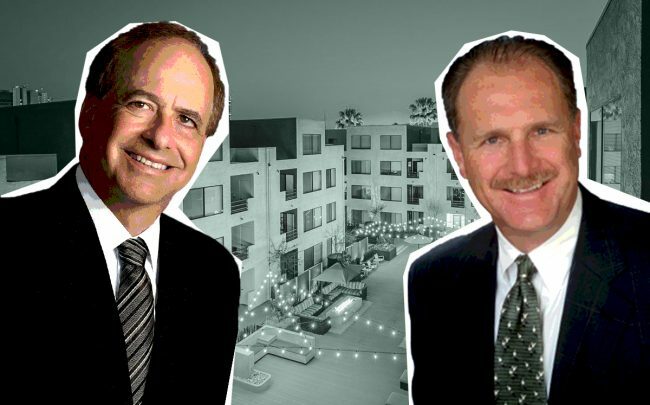 Sares-Regis Group has offloaded a Downtown Long Beach apartment complex for $49 million. The Irvine-based developer sold the 158-unit building to multifamily investor MG Properties Group, property records show. Sares-Regis purchased purchased the Pine At 6th complex, located at 110 W. 6th Street, in late 2014, for $42.3 million. Built in 1986, it has studio, one-, and two-bedroom units. The units have been renovated recently, according to MG Properties’ website. There is 8,600 square feet of ground-floor retail space. The sale marks the second deal between Sares-Regis and San Diego-based MG Properties in the last four months. In December, Sares-Regis sold a 197-unit apartment complex in Portland, Oregon, to MG Properties for $60.5 million, according to Multi-Housing News. MG Properties’ last big play in the L.A. market was a $93 million purchase of a 264-unitapartment complex in the Warner Center area of the San Fernando Valley. For the Long Beach property, Sares-Regis said in a 2015 press release that property’s former owner, UDR, planned to convert the units to condominiums prior to the economic crisis. It never did. Sares-Regis purchased the property from a $114 million multifamily fund. Meanwhile, Sares-Regis has been busy developing on the 110-acre former Toyota national headquarters campus in nearby Torrance, which it purchased for $270 million in 2017. The company has been quiet about its plans for the massive property. It sold off one office building on the campus last year to Preylock Real Estate Holdings for $26.2 million.